It’s that time of the year when your makeup bag needs some fresh items. The Fall 2018 trends predict that you can keep wearing vibrant colors, but that doesn’t mean we are ditching darks for good. The vampy lip will be alive and well this season together with a bunch of other exciting hues. Check the hottest fall lip colors we are stealing from celebs in the upcoming cold months. 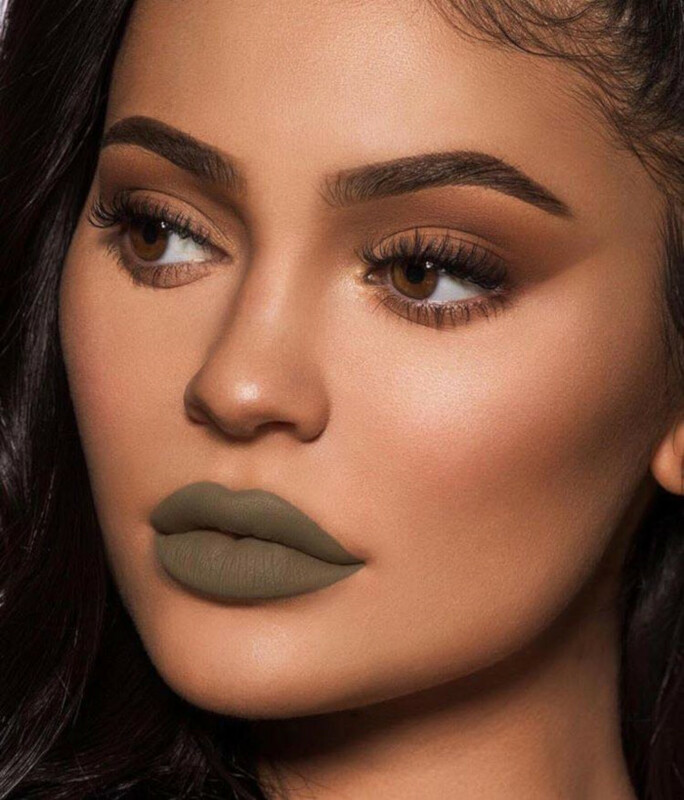 Kylie Jenner is here to dare us to try the wildest makeup looks. This ashy green matte lipstick is already on our wish list!